With only a day and half left in 2017 I figured it was about time I sat down and wrote my annual year in review post. This year was a good year for me costume wise. I branched out into a some new era's of historical dress as well as had my first internship. I feel like I've gained a lot of technical skills such as draping and have a lot more confidence in my abilities than I did at the beginning of the year. 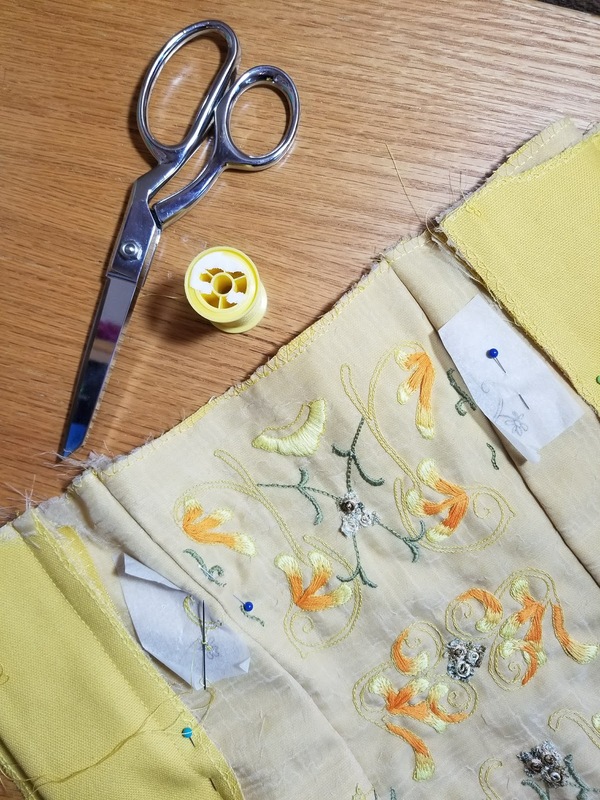 I started the year off by working on a couple of late 18th century ensembles. The Polonaise, and then the Gray Gown. 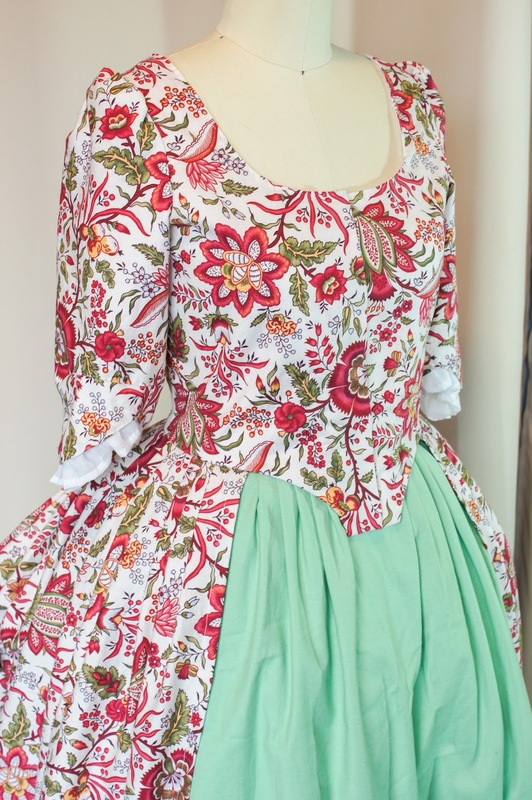 In February I started working on Padme's Picnic Dress (AKA Project P19), which is still a work in progress. 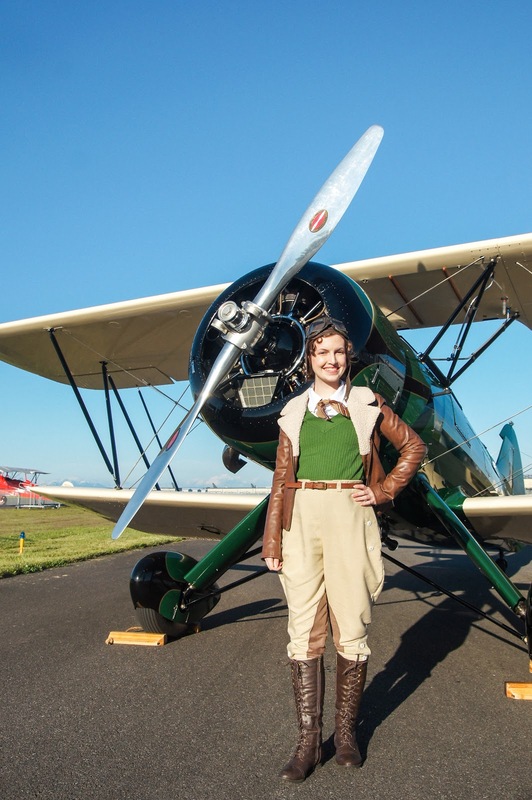 For Aviation Day I made a 1930's Aviatrix outfit, which I wore later in a 1940's style for Vintage Aircraft Weekend. 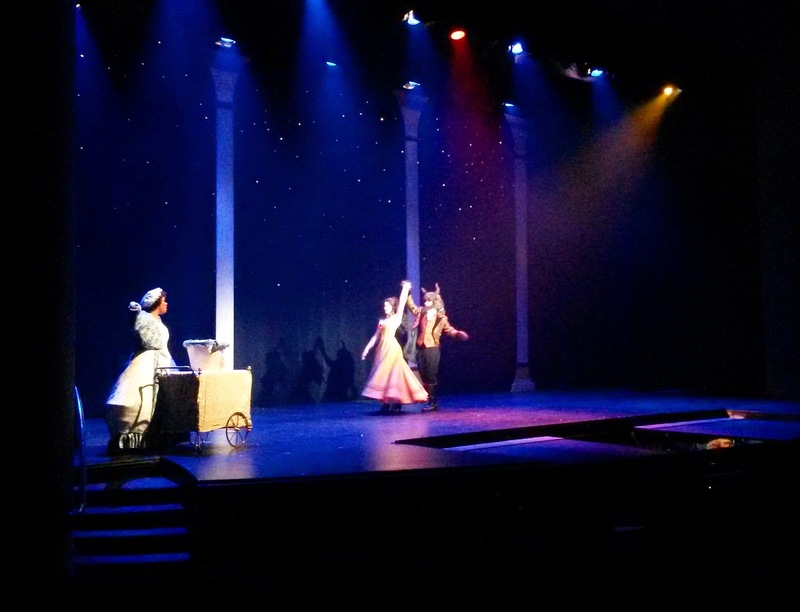 During the summer I interned in the wardrobe department of Beauty and the Beast, and during production helped maintain the costumes and worked as a dresser. I have so many good memories from that experience. 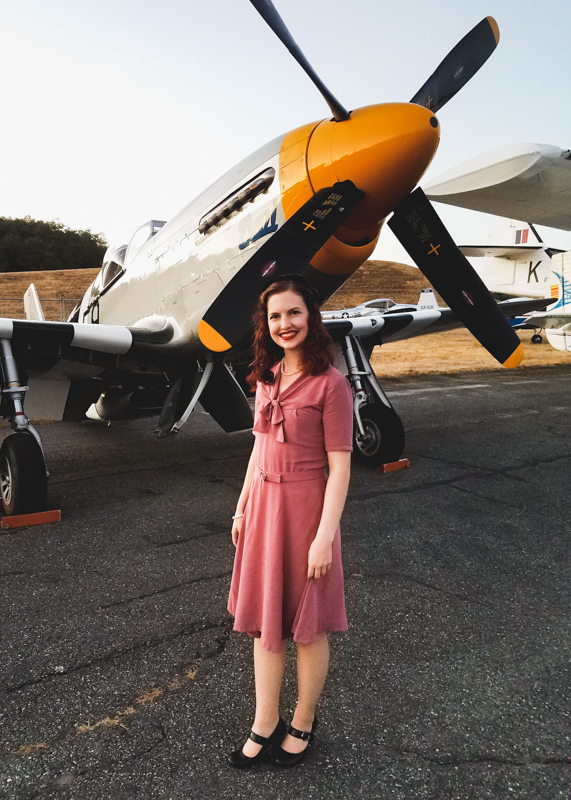 Then for Vintage Aircraft Weekend I made a 1940's swing dress. 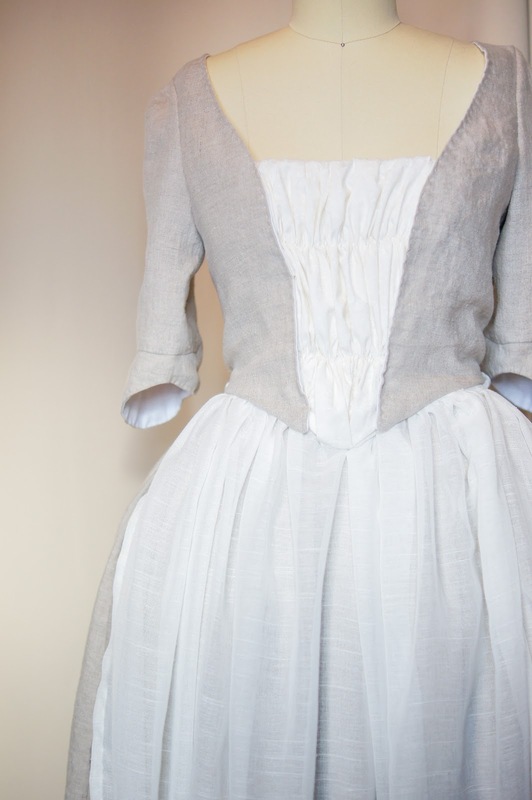 For Halloween I updated my 1871 dress by making a new shirtwaist and sash for my "portrait" costume. 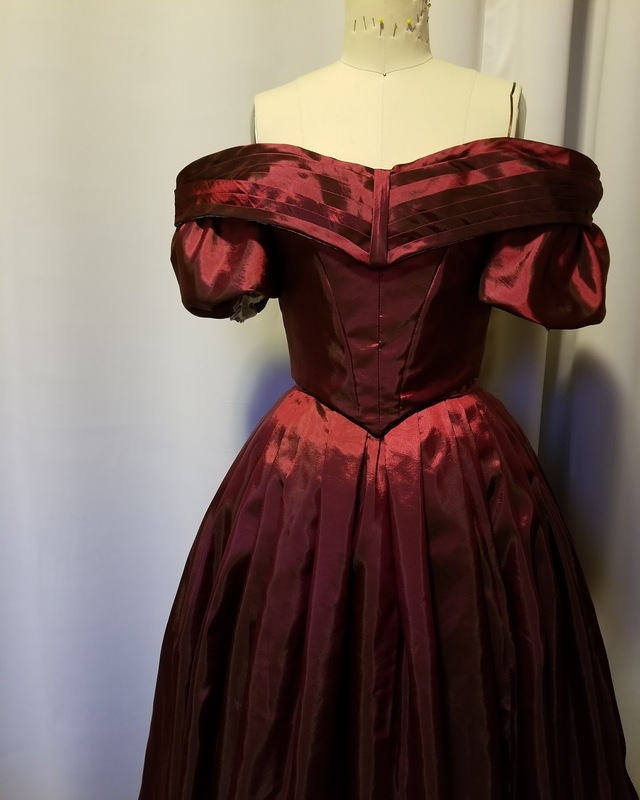 Next was the 1841 Marie Louise Gown, which is also still in progress. It's close to done, but I got sidetracked and it got pushed to the back burner. 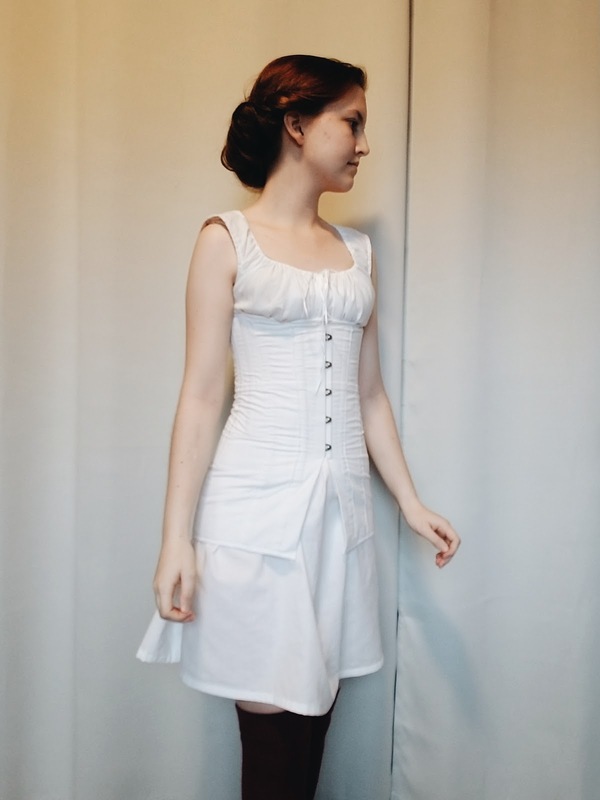 Lastly, my final project for the year is a WWI era corset and chemise, which will have a proper blog post soon. Every year I make a post full of idea's of things I want to accomplish the following year, and I usually don't follow through with much if any of the things I hoped to. So this year, I'm taking a slightly different approach. Instead of having a list of specific costumes, I have slightly more vague goals for myself. -Develop my artistic voice and style. 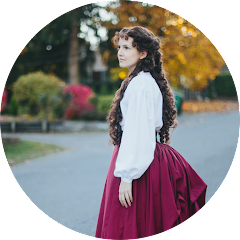 I really want to start finding and developing my style for both costuming and my blogging. -Focus more on 20th century fashion. 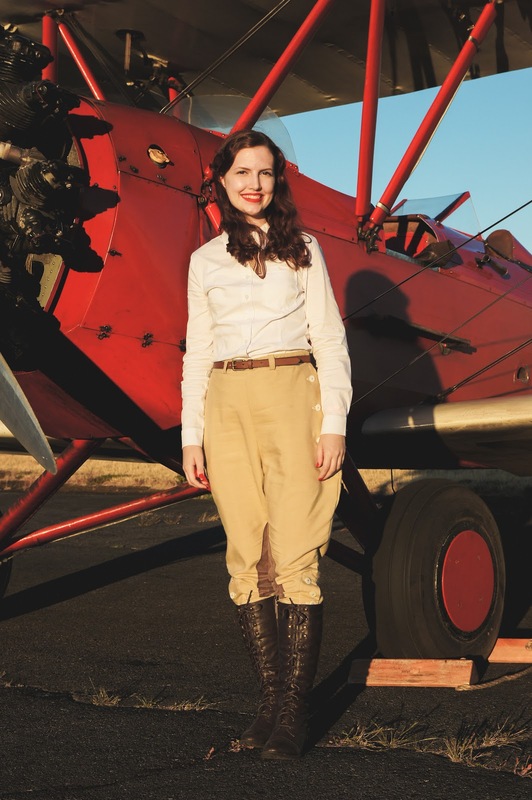 I specifically want to build a 1940's wardrobe, as I have several events each year I attend where WWII era fashion is appropriate. -I also want to explore the fashions from 1916-18. I have some plans already, as well as fabric on the way. Those are the only specific goals I have for this year, but I expect I'll experiment with a couple of other era's and likely continue a bit of 1840's through the year. And with that, goodbye 2017. Hello 2018!